Sigiri bridge Kenya is under construction over the Nzoia River in Budalangi, Busia County. If you remember the bridge collapsed on Monday 26 June 2017 while under construction. The president and his deputy and visited the construction site 12 days before the collapse. 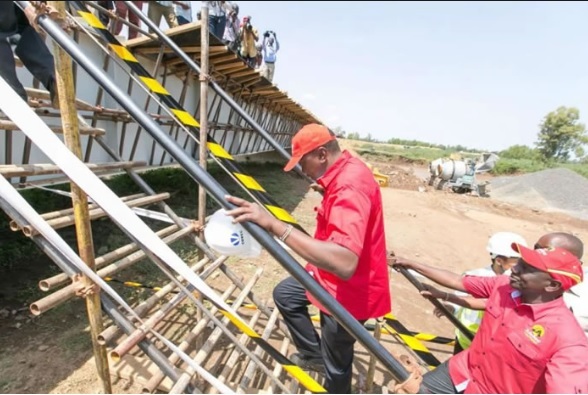 Chinese Overseas Construction and Engineering Company (COVEC), the contractor of the Sigiri bridge Kenya accepted responsibility over the collapse of the bridge. Now the national government has commenced the reconstruction of the bridge. 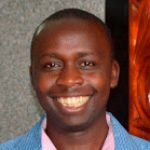 After the bridge collapse, the National Super Alliance (NASA) applied a lot of pressure on president Uhuru Kenyatta to ensure quality work is done on public projects around the country. The construction of Sigiri bridge Kenya cost was estimated at Ksh. 1.2 billion. Therefore, the collapse means that there will be additional costs on reconstruction. The Sigiri bridge Kenya acts as a critical link between Bunyala South and Bunyala North Wards in Busia County. The then area Member of Parliament, Mr. Ababu Namwamba noted that the bridge is crucial in helping the local residents access basic services such as education and healthcare facilities. The collapse of Sigiri Bridge in Budgalangi led to a lot of outcry from Kenyans on Twitter (KOT).